Time is precious and stress kills. 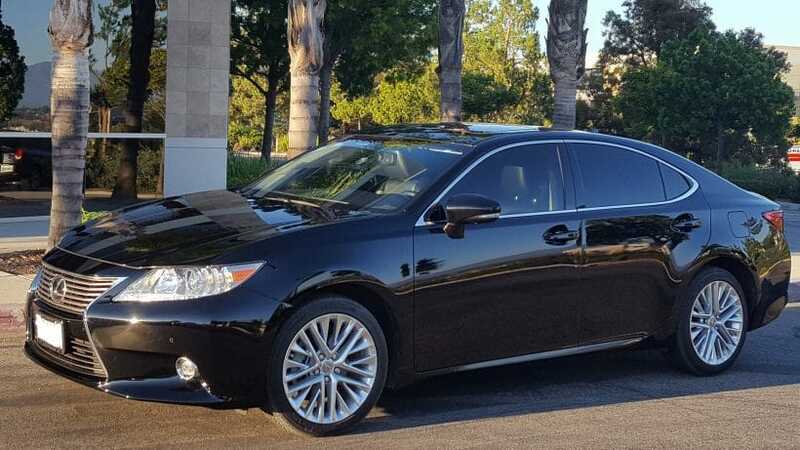 Don’t waste another minute of your precious time on trying to find the right luxury vehicle for your transportation needs when everything you need is right here. Let us handle all your transportation needs, leaving you free to relax and enjoy your trip, or concentrate on your business dealings. Our friendly staff will help you choose the perfect model from our large selection of luxury, high-end sedans and SUVs or exotic, late model sports cars. And if you already have your own personal preference, we will ensure that you are accommodated. 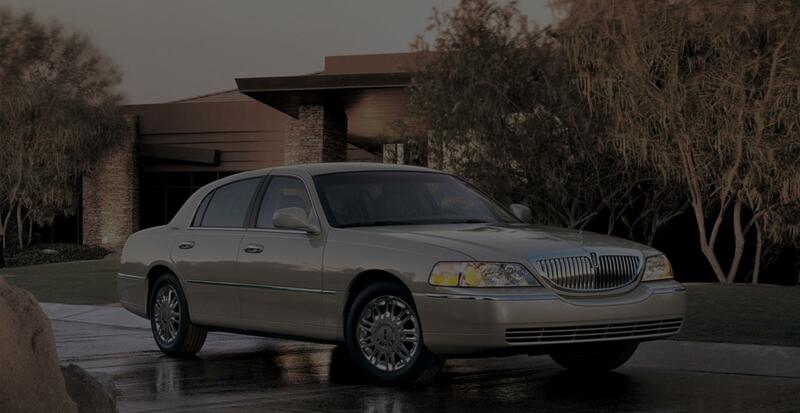 At North Coast Limousine luxury transportation is as much about style as it is excellence of service – service that means more than just providing glamorous cars for special occasions, but providing a distinctive personalized service that matches your distinguished needs. We are a professional luxury transportation company with years of experience providing our clients with secure, comfortable transport while traveling in sumptuous opulence. Our unique customer service and smartly appointed chauffeur service will make your luxury car hire a truly memorable experience. When you travel you want to be confident that you can trust your rental company to be ready and waiting and to get you to your destination in time for your departure. Our experienced drivers are well acquainted with the best routes to Southern California airports, cruise terminals, and Amtrak stations. 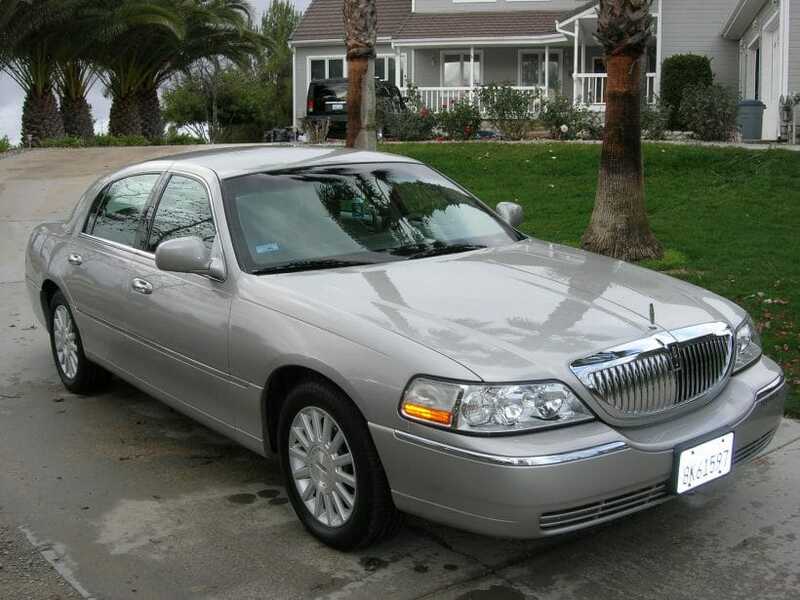 While you relax in luxury they will navigate traffic and road obstacles safely and expertly. And when you return they will be there waiting to take you to your final destination. We offer airport transfers from San Diego, Los Angeles International, Ontario, Long Beach, and Orange County/John Wayne airports. Experience the difference a luxury vehicle can make, whether traveling for pleasure or business. 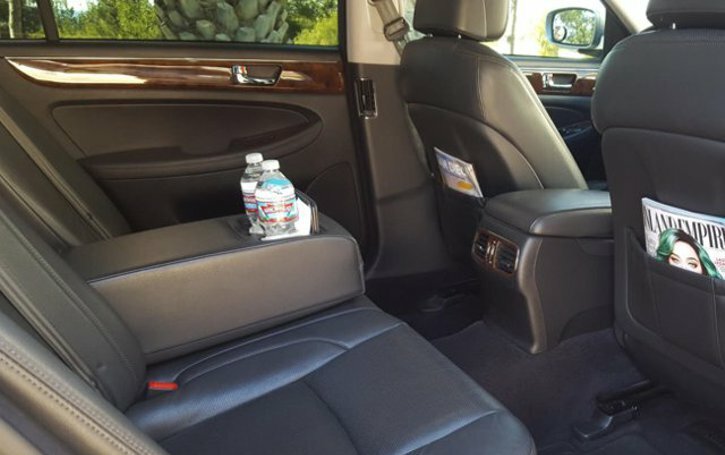 Our extensive range of sedans and SUVs offer the perfect transportation for special occasions, concerts, sporting events, and executive meetings. 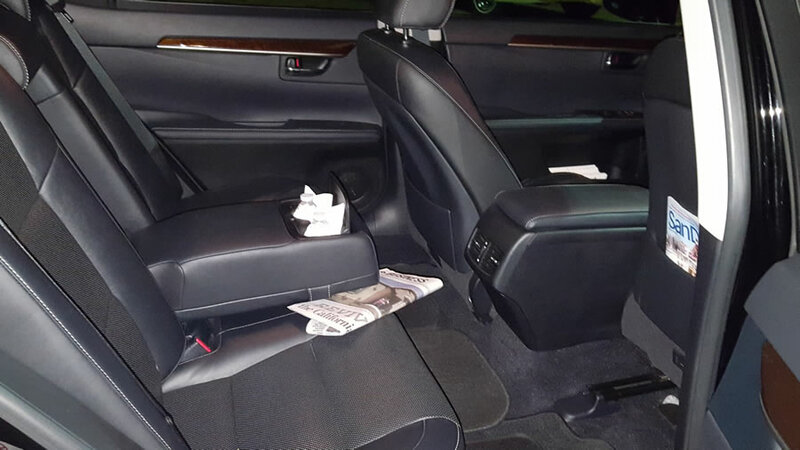 Our chauffeur service offers discreet safe transport that enables you and your guests to relax in complete safety. Our fleet includes the most popular vehicles from the best luxury brands to take care of your specific requirements. Let us take care of your transportations needs at your next corporate event or team building program. A luxury vehicle is the best way to bring a group of friends together for an evening of fun and adventure. If you enjoy the thrilling experience of driving an exotic sports car that releases instant endorphins into your bloodstream, we have you covered. If it is your dream to experience the exhilarating speed of a Ferrari or the electrifying power of a Jaguar, getting your hands on the wheel of an exotic car no longer has to remain a fantasy. 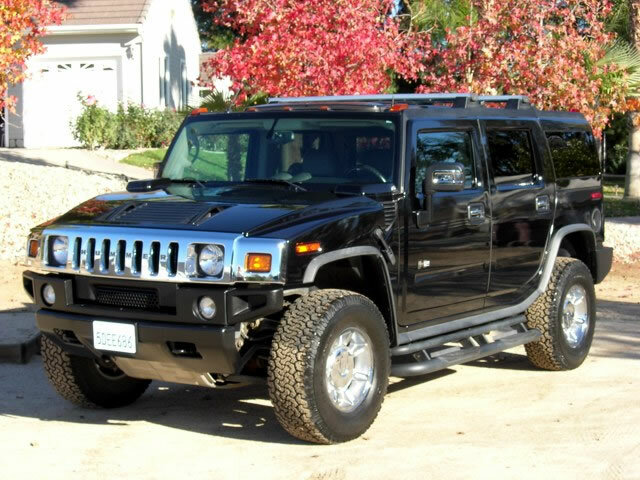 You are sure to find your dream vehicle for hire at North Coast Limo. And if you just enjoy arriving in style at a special occasion, an exotic sports car is sure to turn heads. Talk to one of our friendly support staff to book your exciting ride, whether you are attending a business meeting or just for pleasure, we have a large selection to choose from. North Coast Limousine is your ultimate destination for quality, service, and reliability and the most luxurious vehicle of your choice.